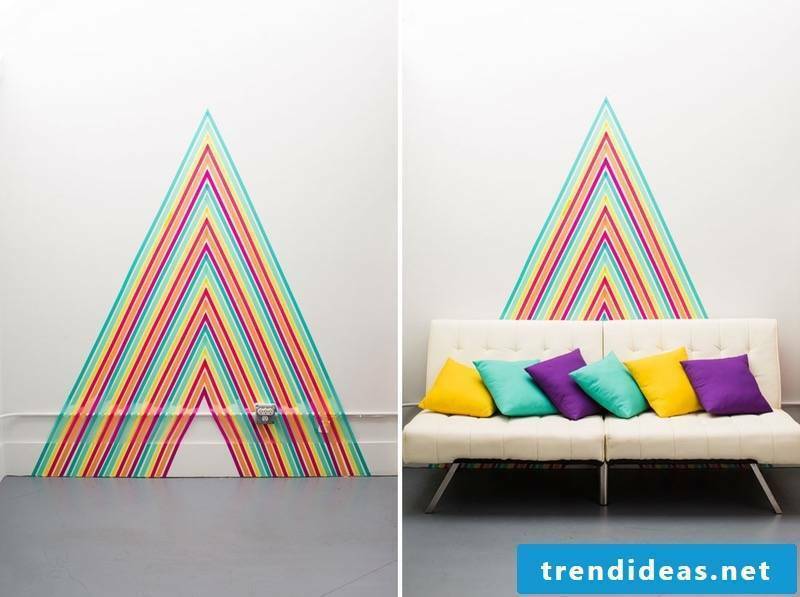 The wall design is no limit. 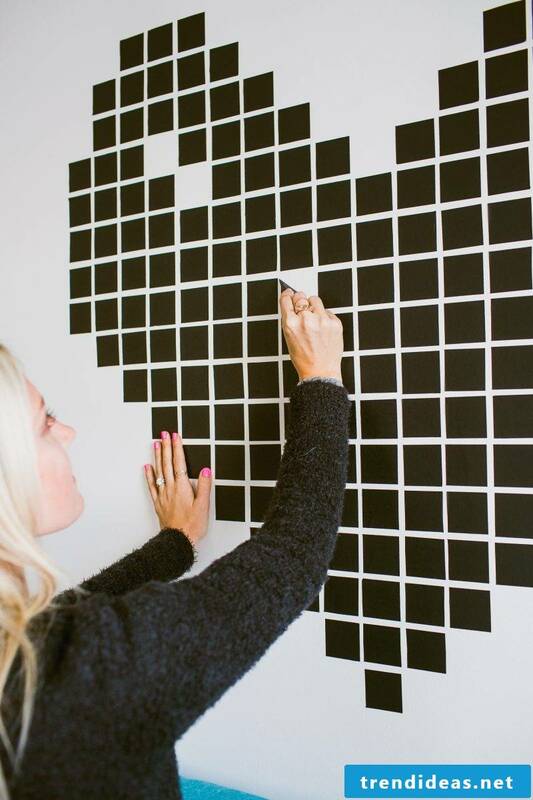 You want to customize the walls? Then go for the do-it-yourself version! 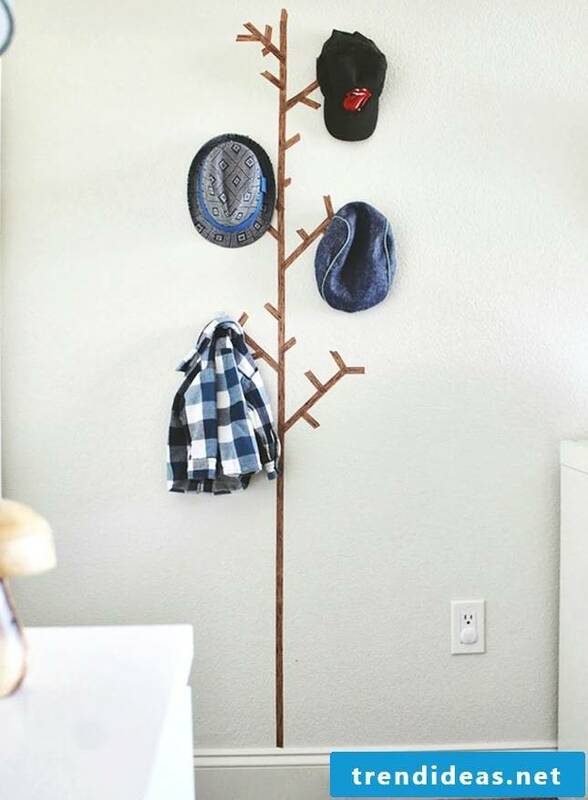 It offers you numerous possibilities to surprise the whole family and your guests with creativity. 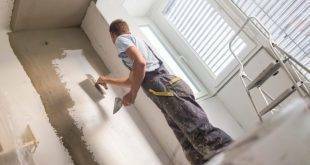 Designing walls could turn into a breeze! 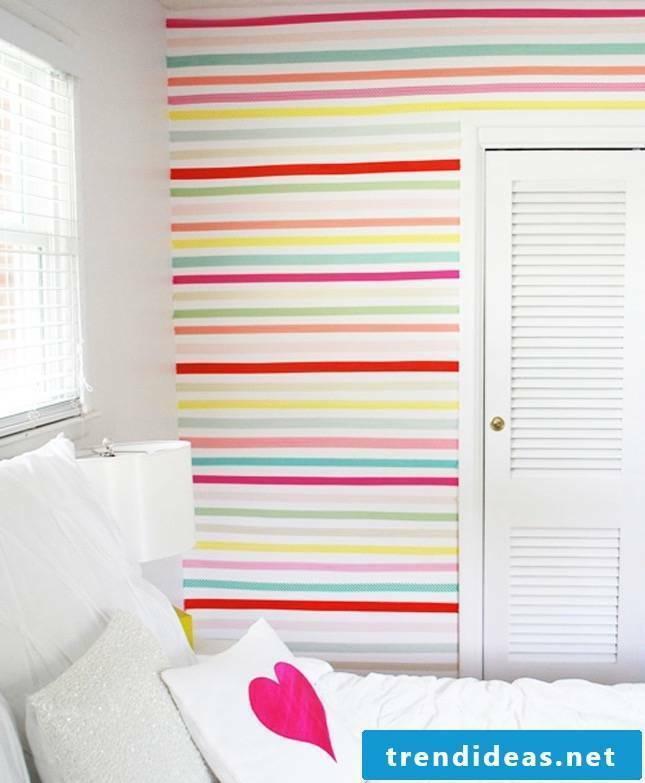 Particularly impressive is the wall design with Washi tape tape. 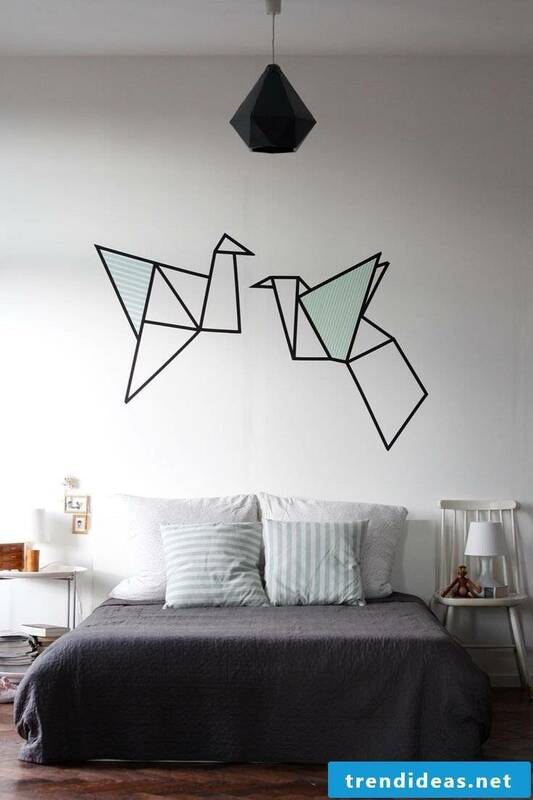 This motif tape is versatile and serves as a perfect alternative to create a unique wall design. 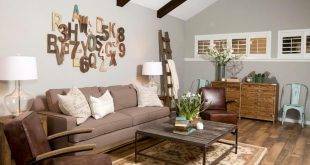 We suggest some creative DIY ideas for a beautiful ambiance. There is a very simple guide available. Take a look at our suggestions. 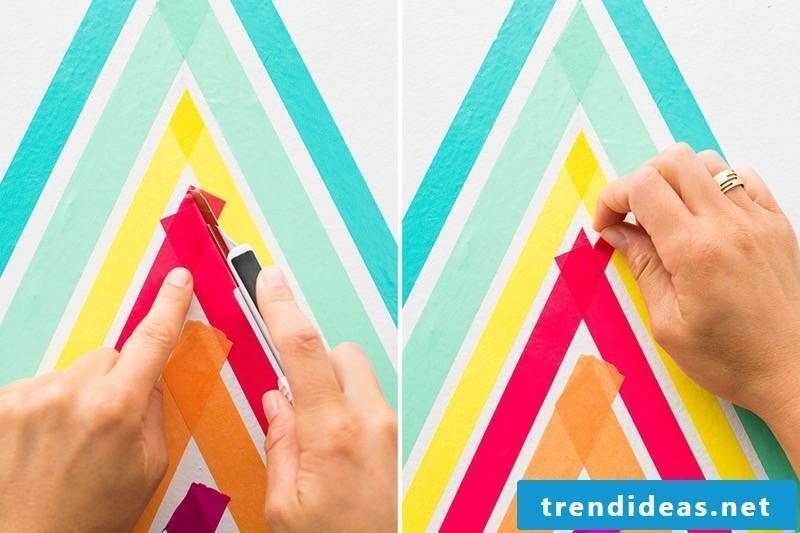 Make walls with Washi Tape tape! 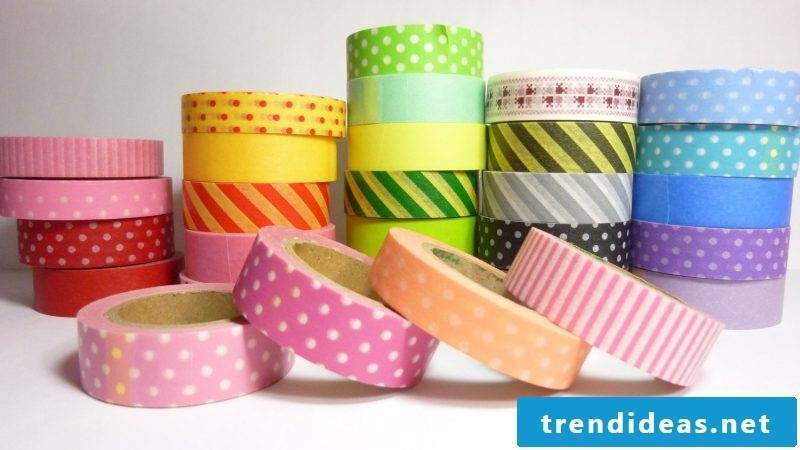 Washi tape or masking tape comes from the Japanese and means “Japanese paper”. “Wa” stands for Japanese and “Shi” for paper. 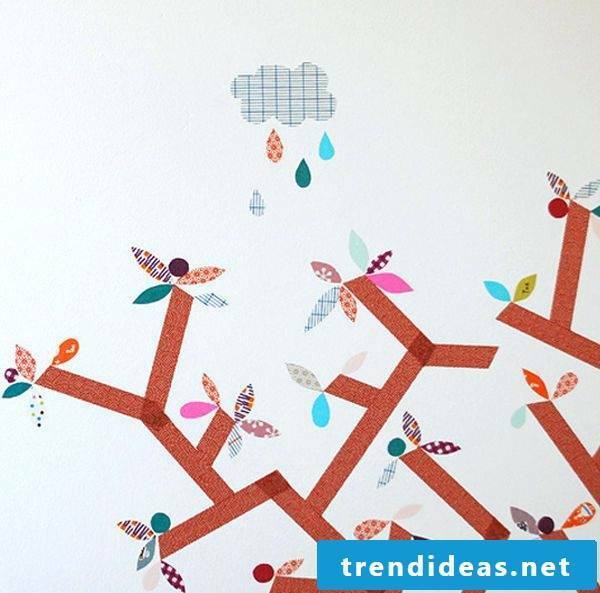 High quality washi is used for letters, documents and even woodcuts. 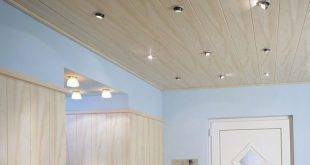 It is especially popular with artists, including book printers, lithographers and painters. 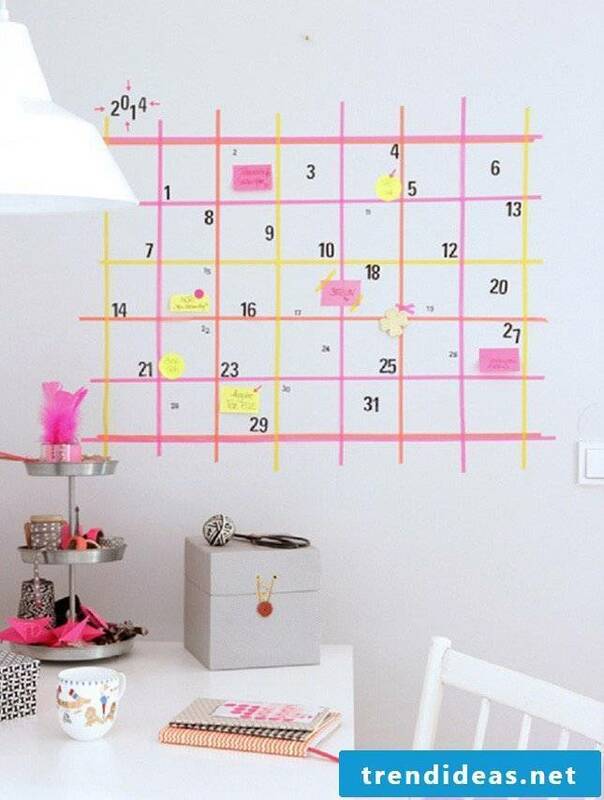 Washi tape tape on the wall? Why not? 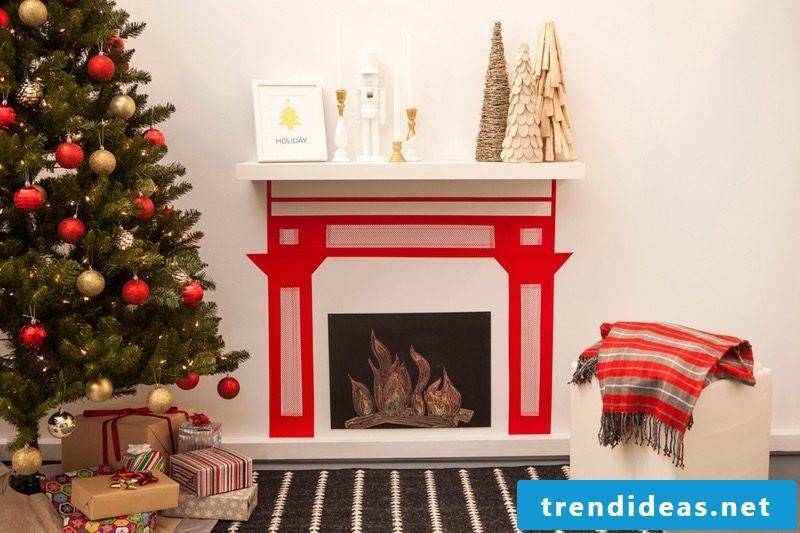 Washi is suitable for every style of living and appears in a variety of colors and motifs. 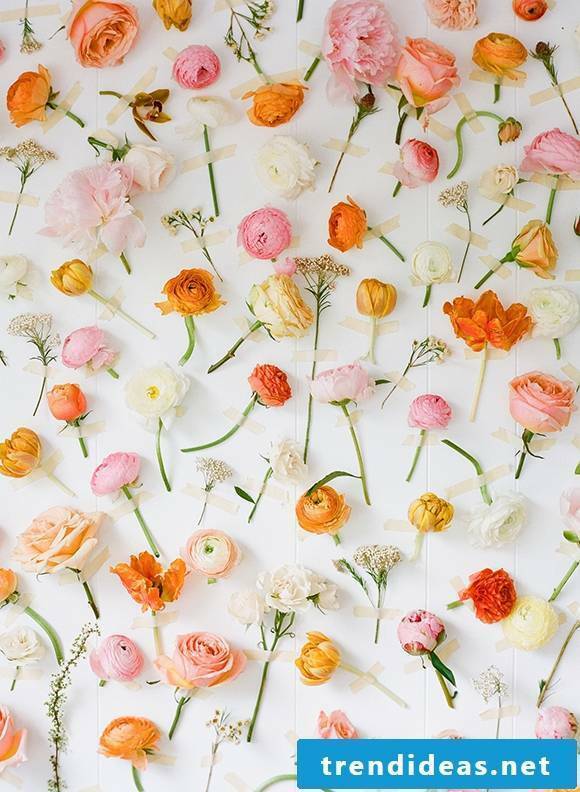 Flowers, geometric figures or even landscapes? 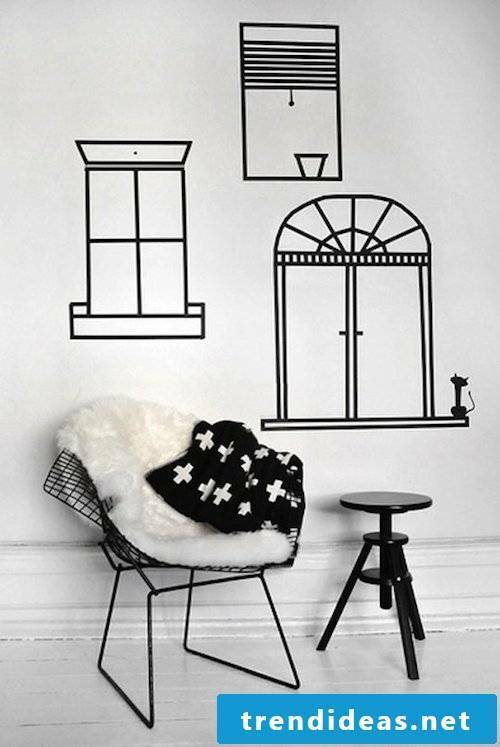 Whether monochrome, dotted or striped? You decide. 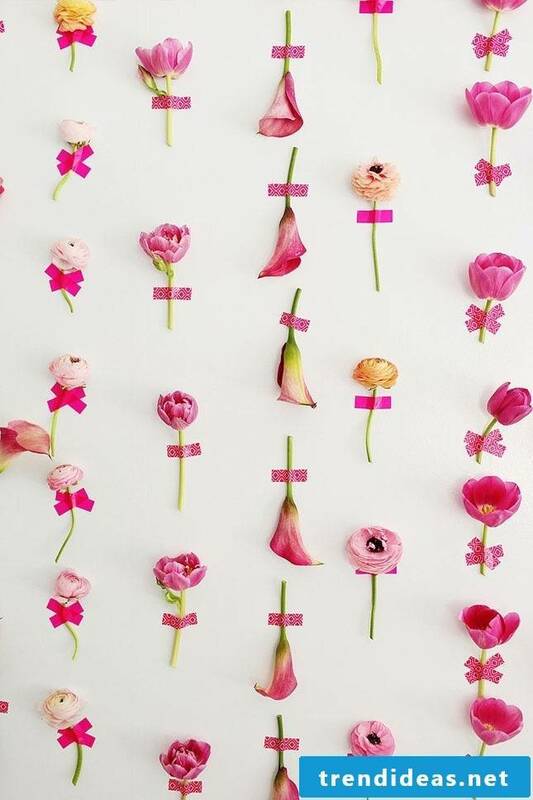 Everyone looks beautiful on the wall. 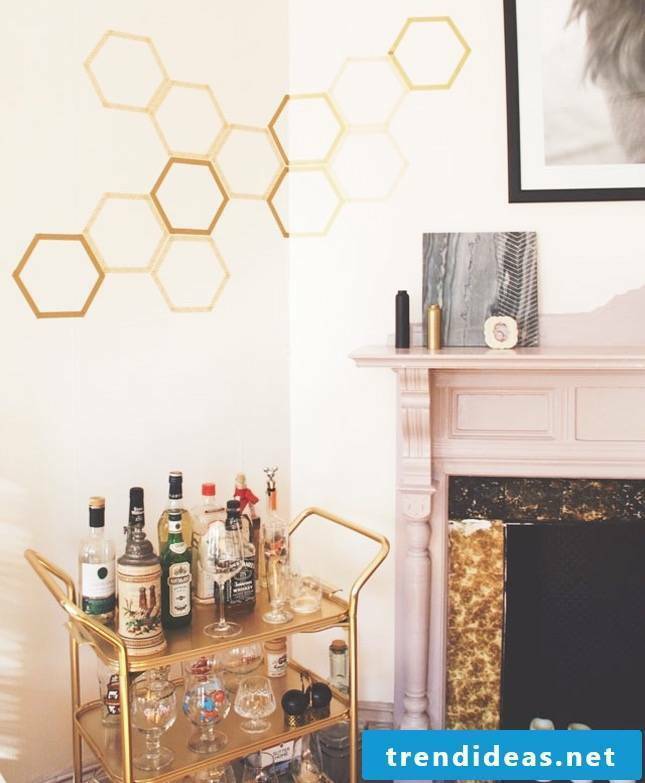 Make your own wall design is in vogue! 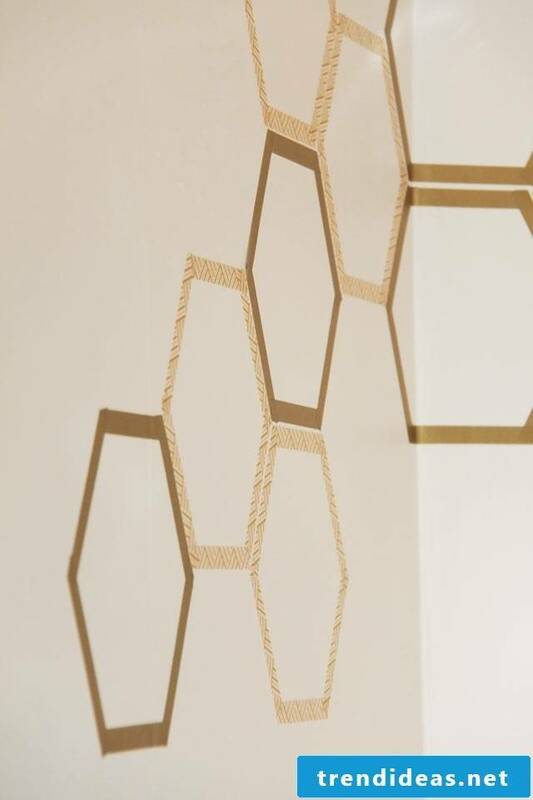 How can you make your own walls using Washi? 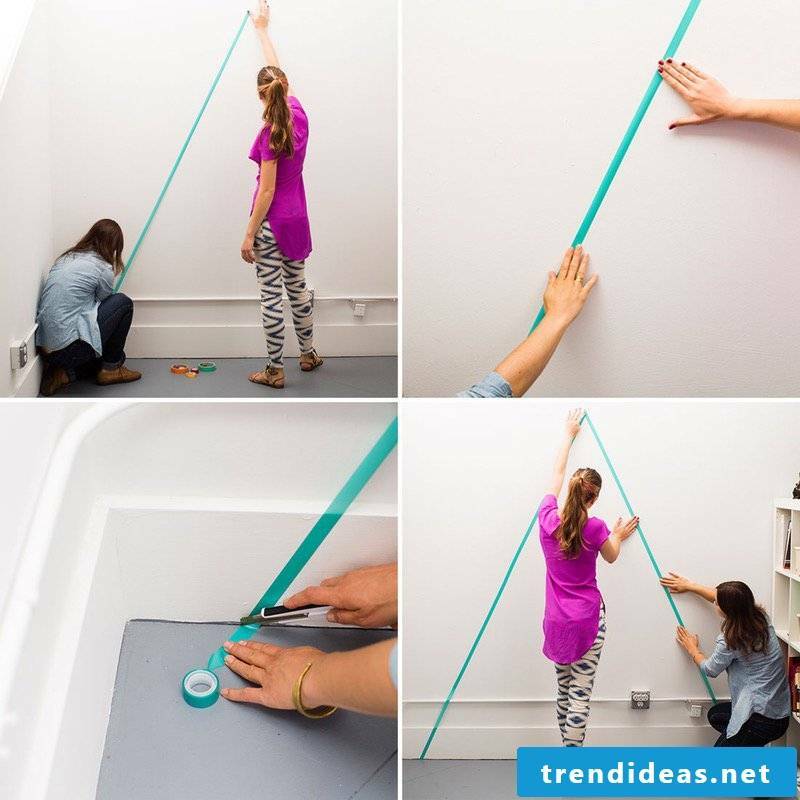 Very easy and fast! 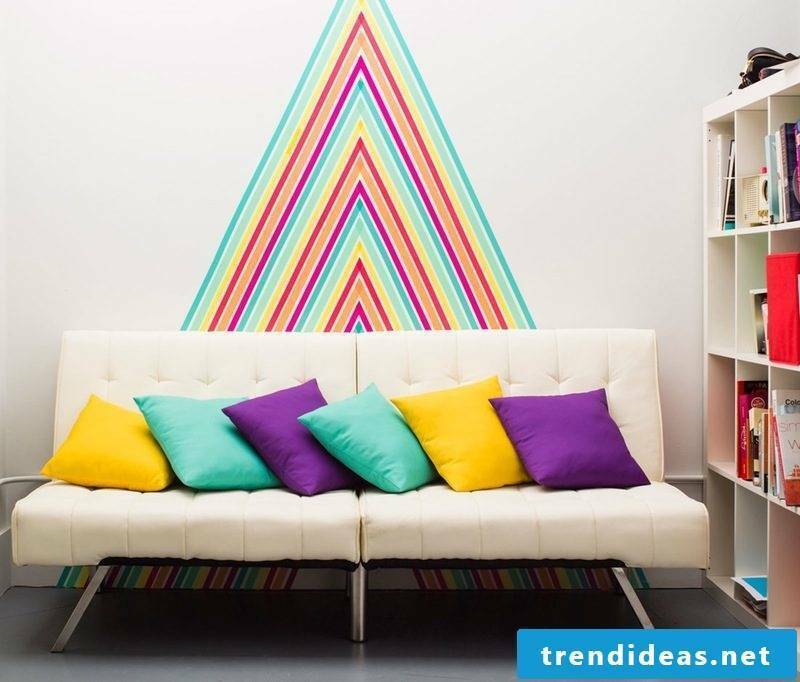 Only in a few steps you create a unique wall design. 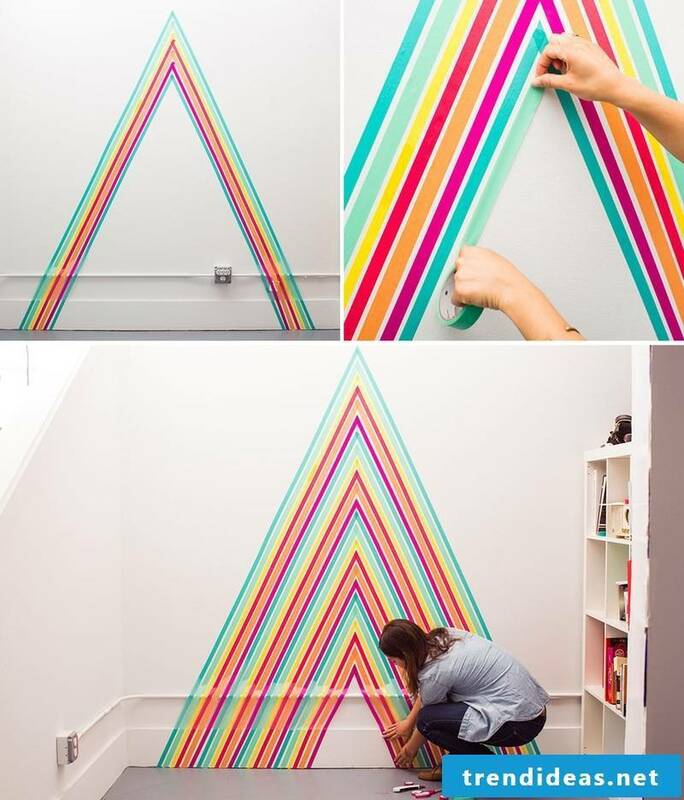 Effective washi triangle on the wall? 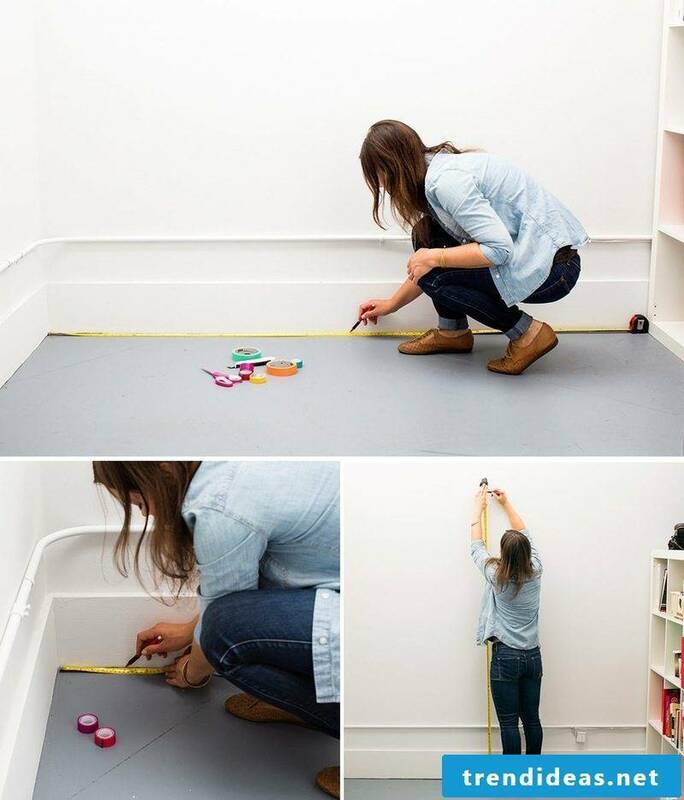 You will need the following materials: Washi Tape, Masking Tape, Scotch Magic Tape Tape, Cutting Knife, Scissors, Measuring Tape and Pen. 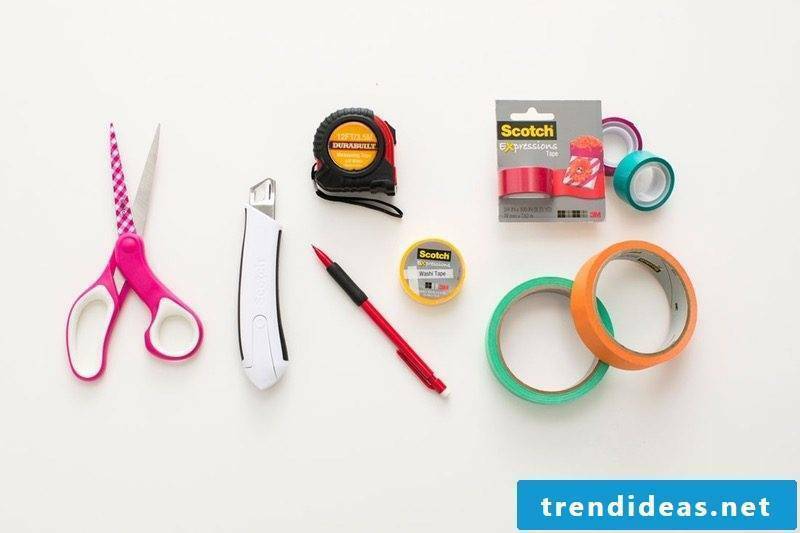 What do you need for DIY? 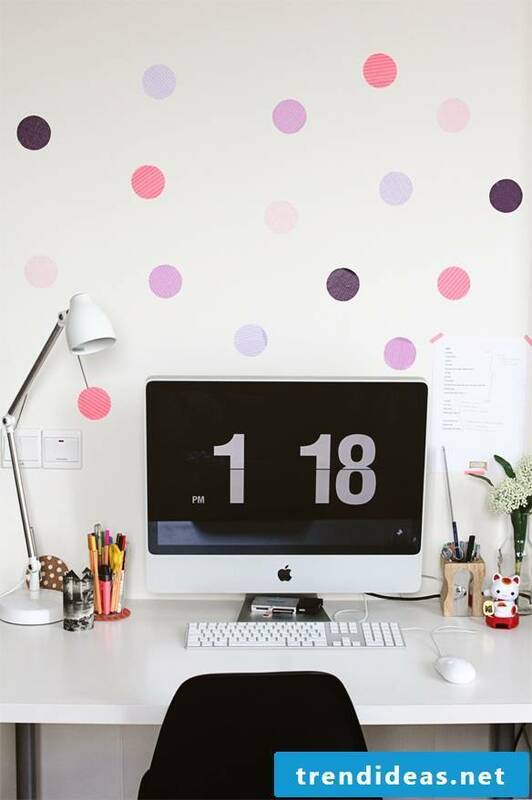 Make the decision where Washi Tape Design is positioned! 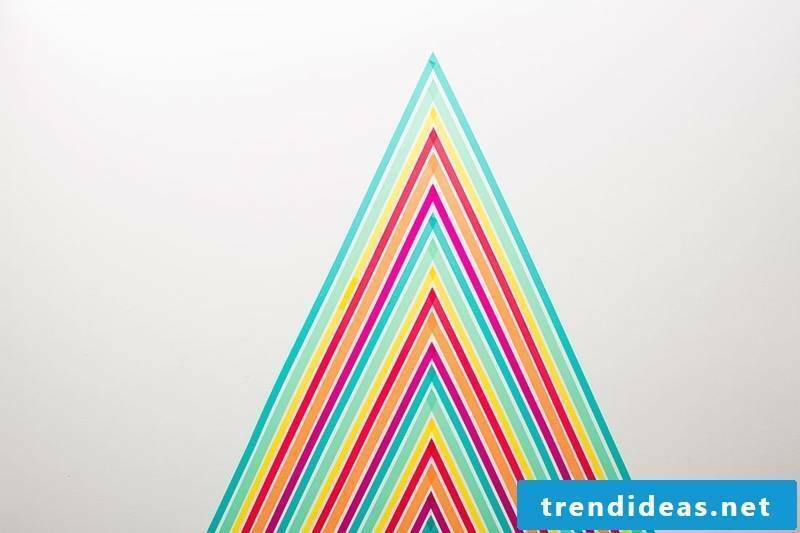 Find the center and mark the tip of the triangle with the pen! 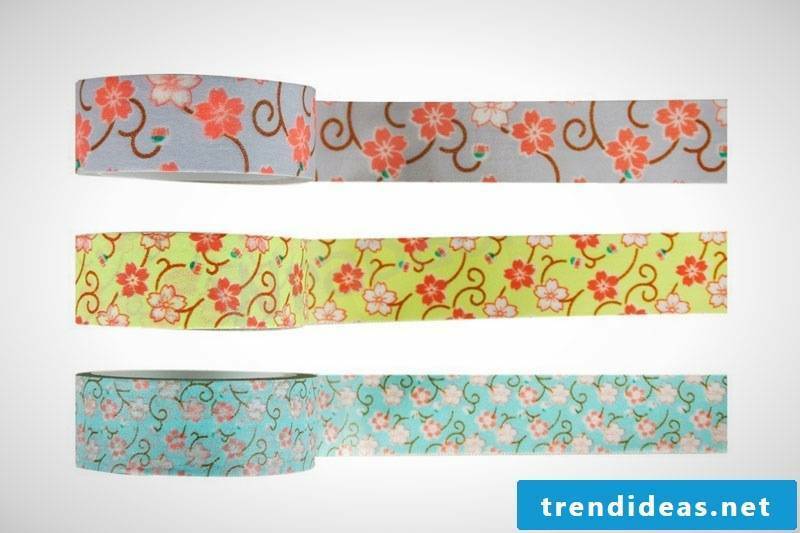 Choose the color and create pure lines with the help of the Washi! 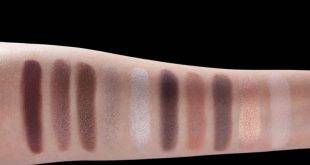 Go on to the next color! Again and again, until the triangle is filled! To make it clear to you, you can look at the pictures! 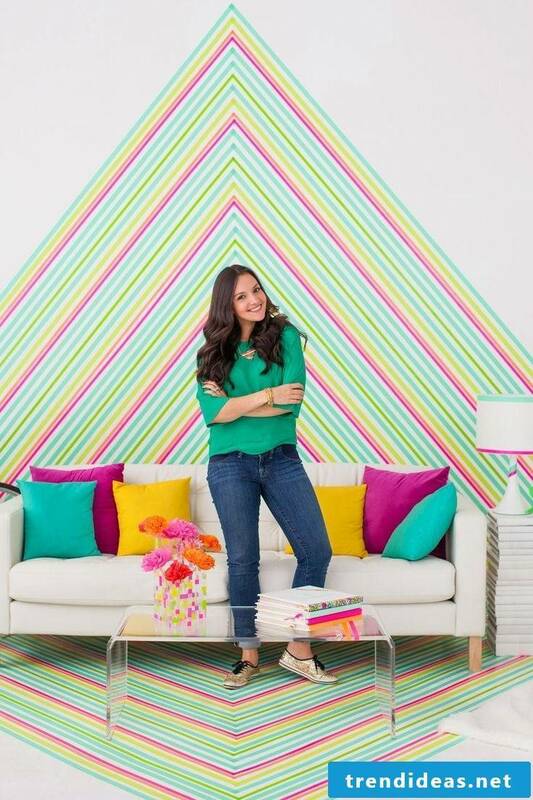 Make wall design with Washi Tape in a few steps! 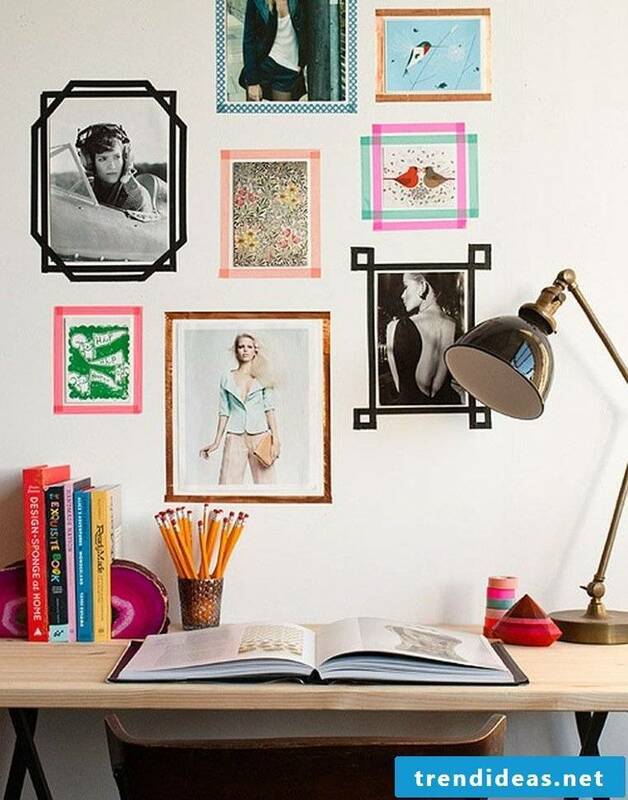 How do you want to design the walls? No idea?! 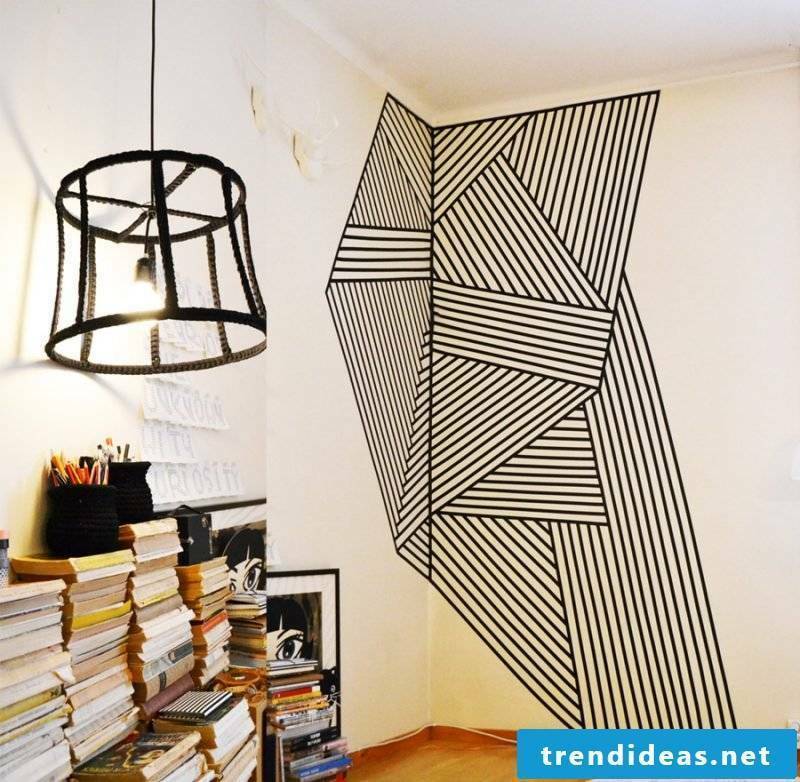 Then put on Washi Tape Motive tape, so that the walls become a real eye-catcher. 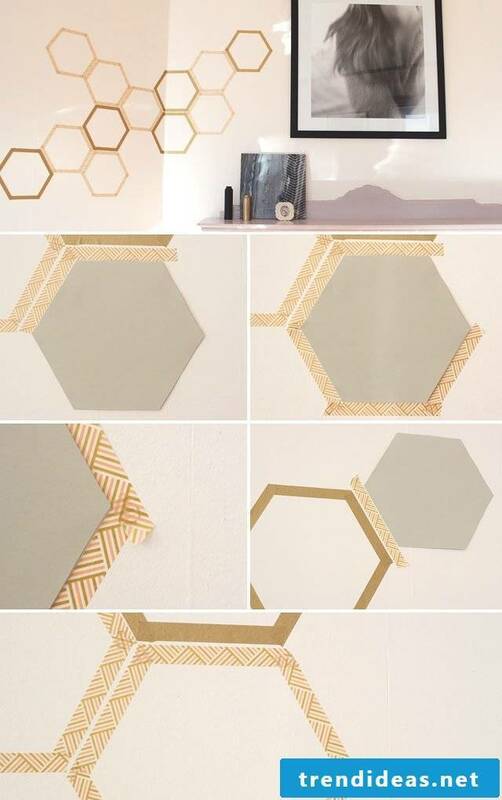 Discover more DIY ideas with Washi Tape in the gallery below. 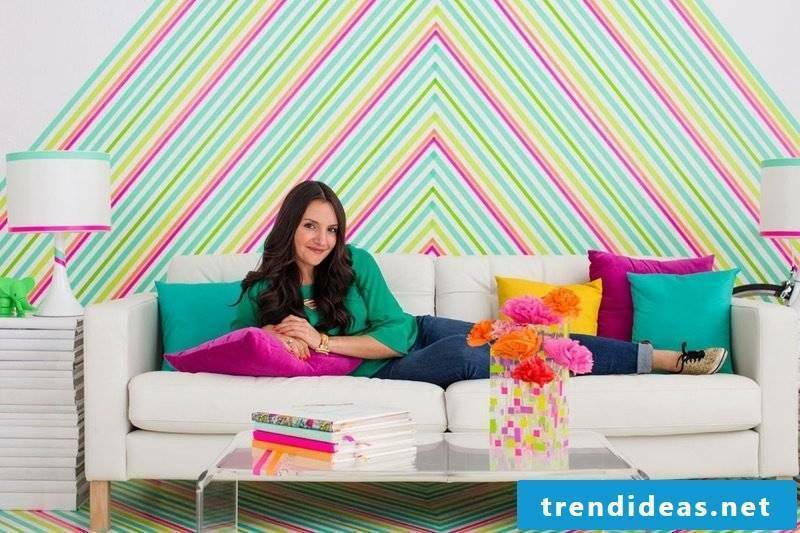 DIY wall design ideas to every taste!